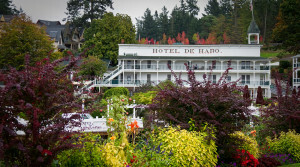 Andrea and Paul have been providing comfortable and convenient lodging for active travelers since 1999. 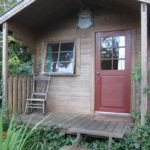 Budget accommodations for individuals, couples, families and groups. 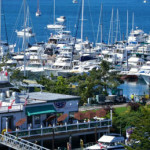 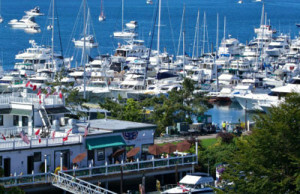 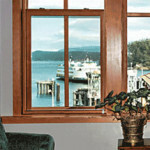 The distinction between San Juan Suites and other vacation rentals on San Juan Island is Luxury. 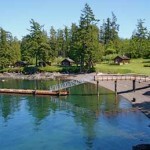 Your family compound on 16 private acres.